The holiday season is quickly approaching, and with it will soon come the annual flood of themed products, messaging, sales, and content from brands. To find out, check out MDG Advertising’s new infographic, Holiday Season 2016: 5 Must-Know Trends for Brands. It highlights key findings from major consumer surveys and analyst research reports covering the past two holiday seasons. Timing: A recent analysis of millions of holiday-themed emails from 2014 and 2015 found that that the timing of campaigns impacts engagement levels significantly. For example, Christmas-themed campaigns sent in the two weeks immediately before the holiday had 3% higher open rates, on average, compared with non-themed messages. In contrast, Christmas campaigns sent earlier, in the first two weeks of December, had 6% lower open rates. 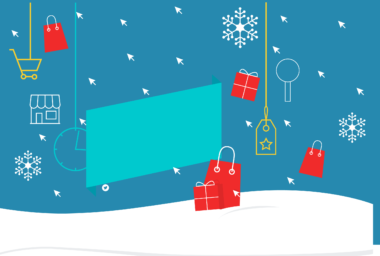 Learn what this means for your brand’s holiday efforts. Omnichannel: Have holiday shoppers abandoned traditional retail channels for digital ones? For the most part, not yet. According to U.S. Census data, 92% of all fourth quarter sales in 2015 occurred in brick-and-mortar stores. However, while digital retail remains small relative to in-person, it’s growing rapidly—online’s share of 4Q sales jumped by 47% between 2011 and 2015. 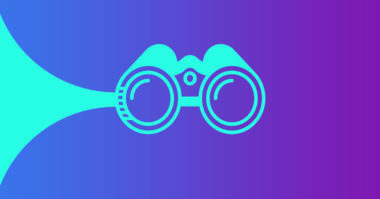 Discover how this trend should impact your strategy. Freedom and Experiences: Everybody loves a big, beautifully wrapped present for the holidays, right? Not necessarily. In fact, 69% of consumers say they prefer gift cards to physical gifts. This is part of wider changing tastes. Increasingly, people want more freedom to purchase what they want, when they want it. They also increasingly like intangibles over physical objects. Understand why these changes matter. Procrastination: Are most holiday shoppers early birds who finish up far ahead of time? Nope, not at all. Only 48% of consumers have all their gift purchases completed by Cyber Monday. Why do people wait? People say they hold off because of a number of factors, including indecision and waiting for better deals. Find out why these last-minute purchasers are so important. Feeling Overwhelmed: Don’t forget this simple fact: holiday shopping can be stressful and difficult for many people. Some 17% of consumers say the experience is so bad that they actively dread/intensely dislike looking for holiday presents. Why? In part, because there are so many new products and ways to shop that consumers feel overwhelmed. Learn how to help people overcome this challenge. To find out how to make the most your marketing efforts this season, check out Holiday Season 2016: 5 Must-Know Trends for Brands.